Sand washing machine is a hot sale equipmnt in LZZG, and it has many types, such as XSD wheel sand washing machine,sand washing and recycling machine,LZ sand washing and recycling machine and so on. 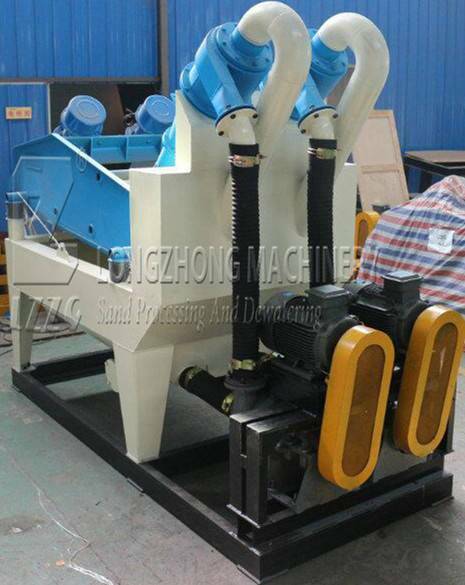 This type of machine has widely favored by many clients, and they are very interested to knowing about the advantages of our products.Well, LZZG will introduce the features of LZ sand washing and recycling machine to you, so that you can have a good impression on this kind of products. 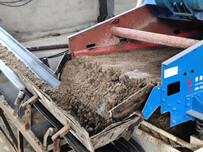 LZ sand washing and recycling machine has absorbed advanced technology from experienced plants and became more advantages on the basis of sand washing machine, so it has the features of sanding, recycling, screening and dewatering.What’e more, its main advantages are as follows. 1. considerate economic benefits , low investment and saving cost. 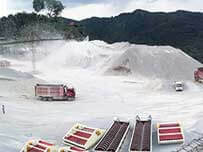 2. higher sand quality, lower water content. 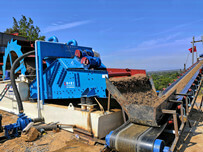 LZ sand washing machine enjoys a good reputation in minging field, for it meets customers’need, and deal with the problems that customers are worried about, and continue to innovate and improve as much as possible. Most of customers have a good impressinon on it, and all of them have a good feedback. LZZG is a professional minging machinery, we have many types of products in our company, and we strick to develop and improve our products. Besides, we have worked in this field for decades, so our experience is sufficient and technology is world-class. 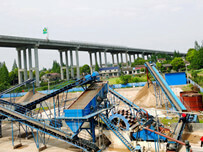 Next：How to make LSX screw sand washing machine more efficient?